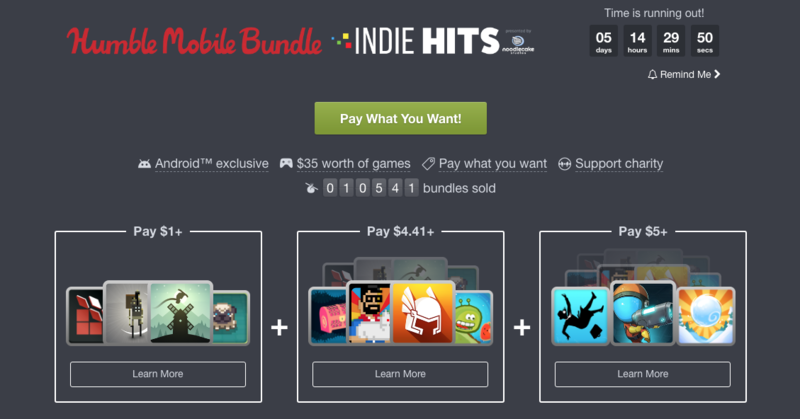 Humble Bundles are a great way to get games on the cheap. But while cheap games are nice, free games are even better. We're giving away ten codes for the latest Humble Mobile Bundle, which features 11 games from Noodlecake Studios that are collectively worth around $35.